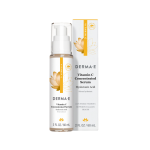 The Derma E Vitamin C Concentrated Serum helps to brighten skin and boost collagen health, minimizing the look of fine lines and wrinkles while improving the appearance of uneven skin tone. 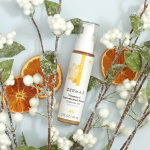 Intensely moisturizing Hyaluronic Acid plus nonoxidizing Vitamin C work together to protect skin from environmental stresses, helping to prevent signs of aging. 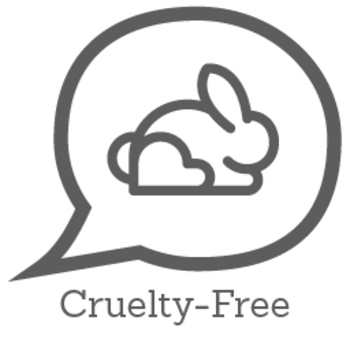 Soothing Aloe and Vitamin E deeply moisturize for a rejuvenated you. 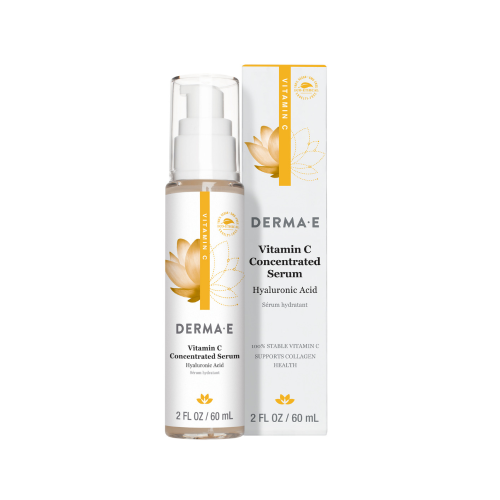 Derma E uses a stable form of Vitamin C that won’t evaporate or alter before absorbing into your skin, to work better for you, naturally.